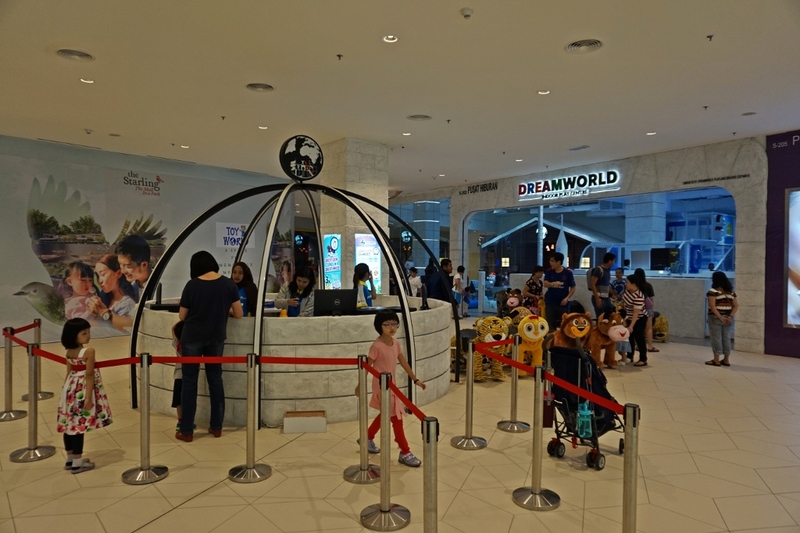 I have promised my 3 kids to bring them over to the Dreamworld Indoor Play Centre at The Starling Mall, Damansara Uptown this weekend. School holiday is going on now and they are looking for new places to explore. 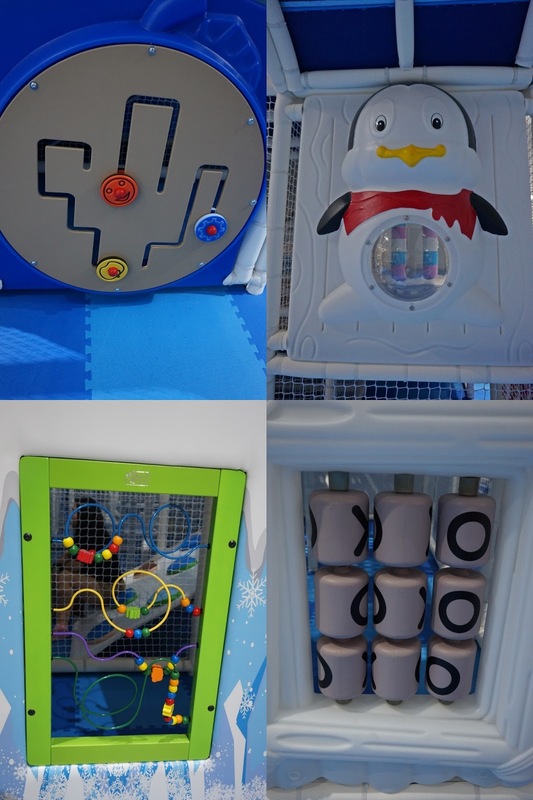 This new playland is very interesting with their snowy theme and lots of slides to try on. We park our car at level 2M (ample of parking space even at 2pm) and press the lift down to level 2. 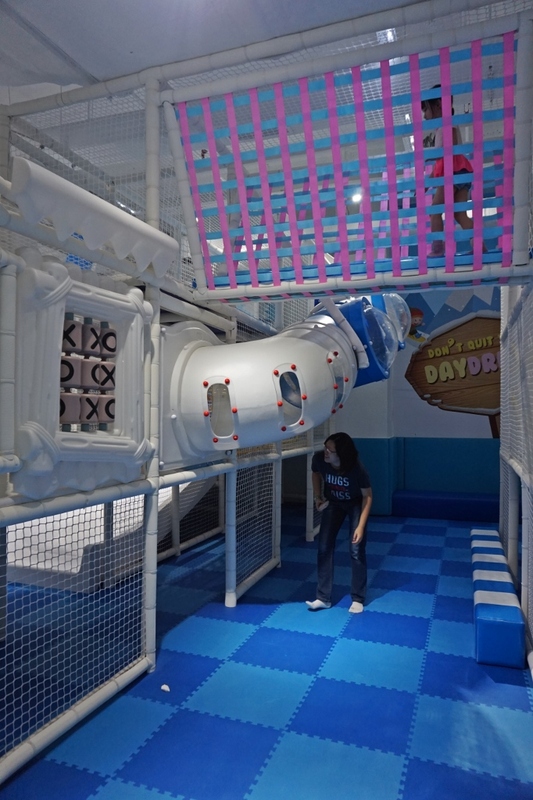 Dreamworld Indoor Playland is located nearby Popular book store. 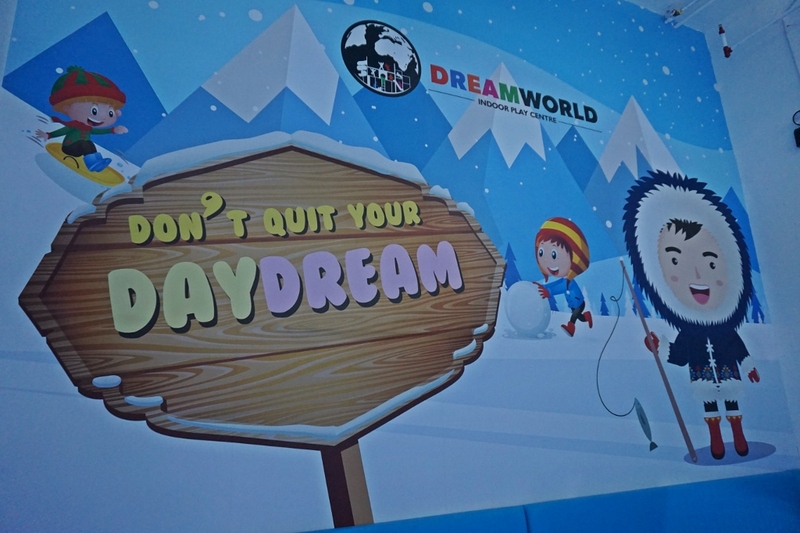 Dreamworld Playland is an adult-accompanied space where children can learn through play, exploration, seeing and thinking. Combining education and entertainment has a profound effect in the development of a child’s motor, social and interaction skills. Registration counter. You can queue up here to purchase the ticket. All the kids names, parents name and phone number will be key in into the computer system for registration purpose. 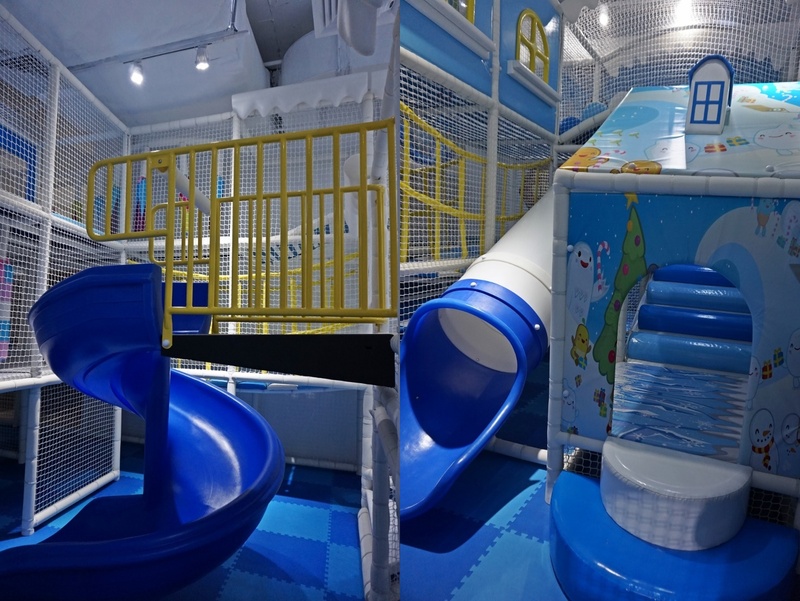 Here will combine indoor play with animal rides. Each admission will entitle for one ride for the kids. 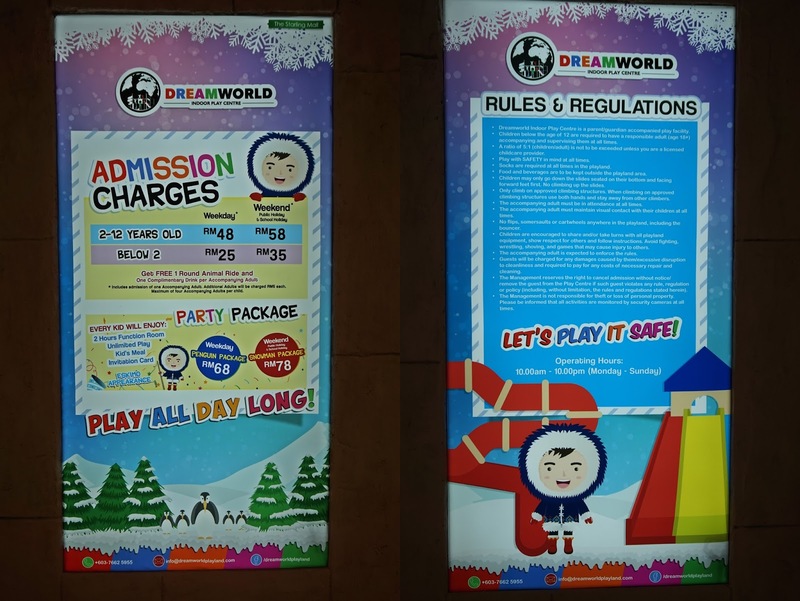 Admission charges rates and some of the rules and regulation for your info. Do bring your own socks or if you forget, just purchase from the counter. No food and drinks inside the playland. There are friendly staff inside to supervise the kids safety. The staff will also check on the kids body temperature before entering the playland. Once you are ready with the wrist band, just put your shoes at the shoe rack. There are always a hand sanitizer at the counter. Most kids love this section. 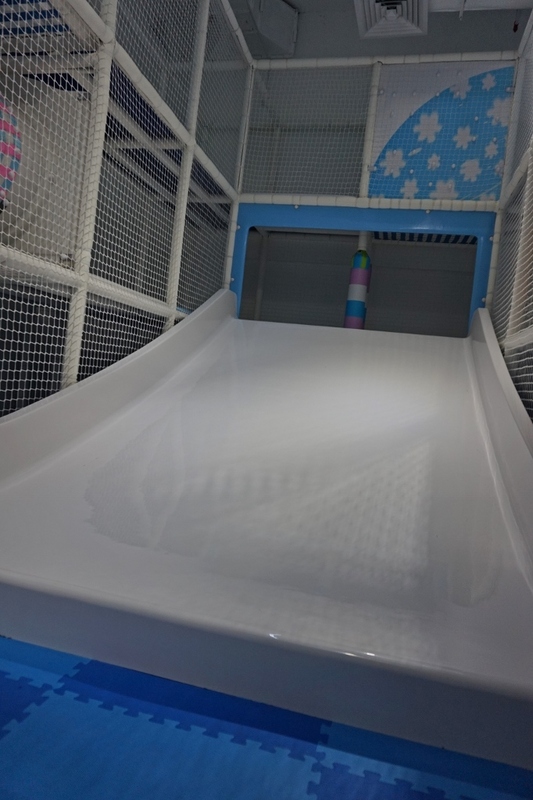 Going down the slides..
Mummy join in the fun looking into this obstacles wondering where my kids now? I am glad my eldest girl are taking good care of the bro and sis. 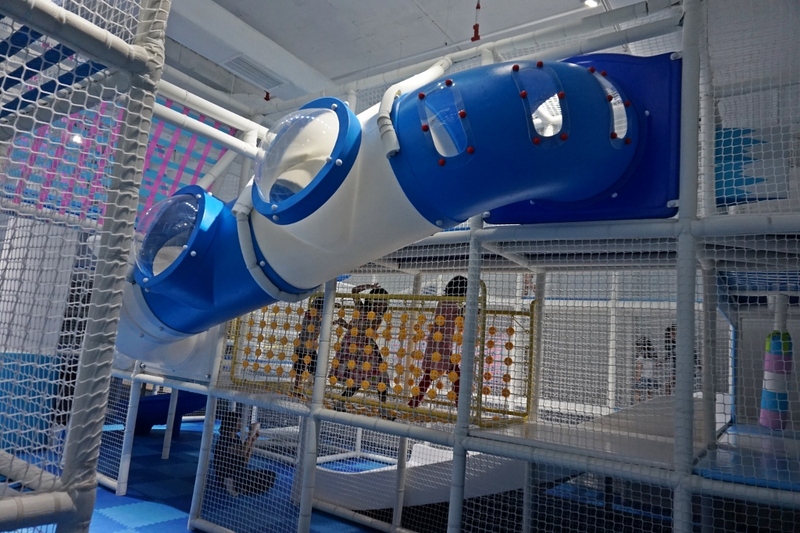 They will go together exploring every section of the obstacles and find the new slides to try on. Safe and fun environment. 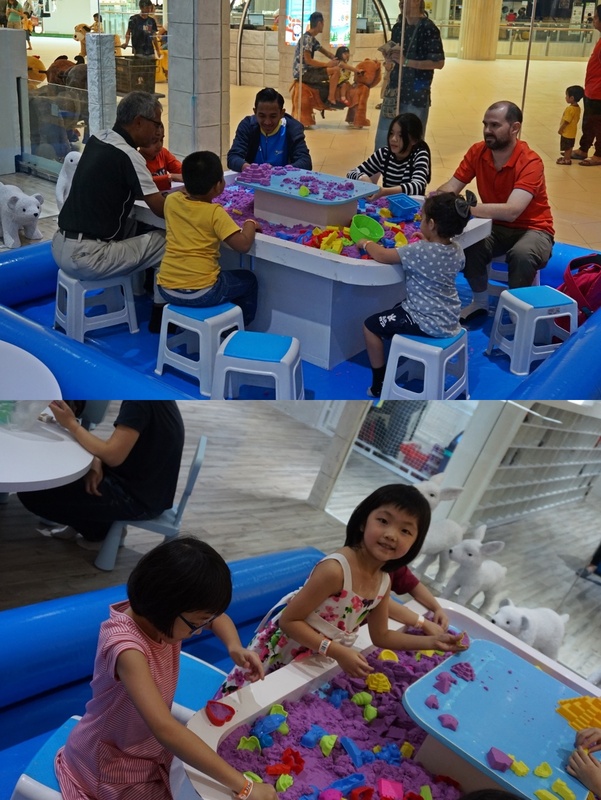 My kids also enjoying the kinetic sand section. Le'ts make a beautiful castle. Mummy and daddy can sit at the resting area while waiting for the kids to used up their energy. 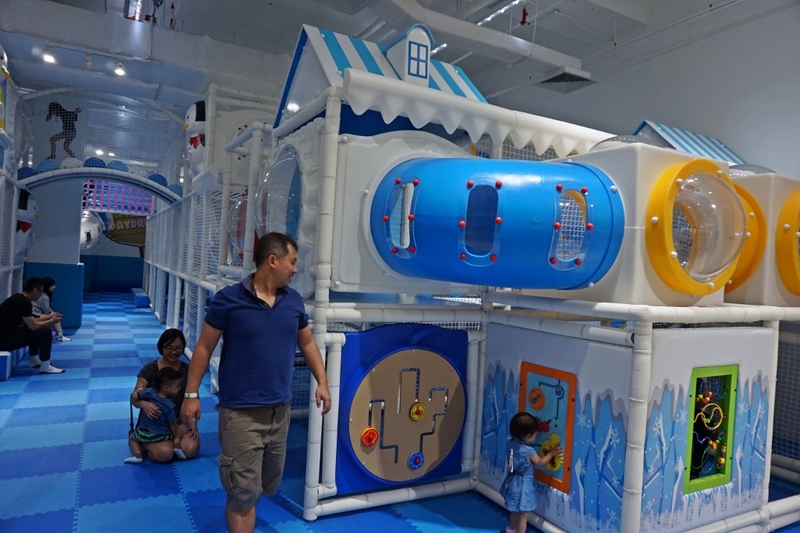 Soon there will be more activities coming up at this Playland. Follow their FB page for more updates and information. 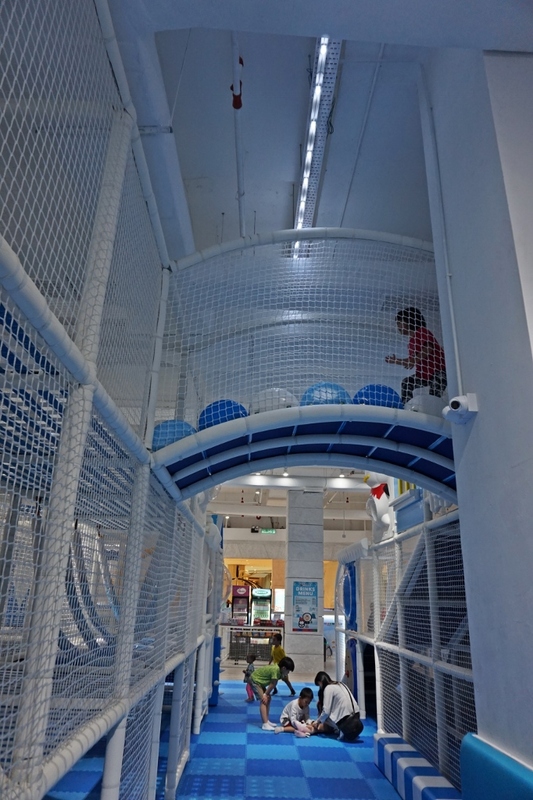 My Kids enjoy the playland so much and too excited telling me they want to visit again. 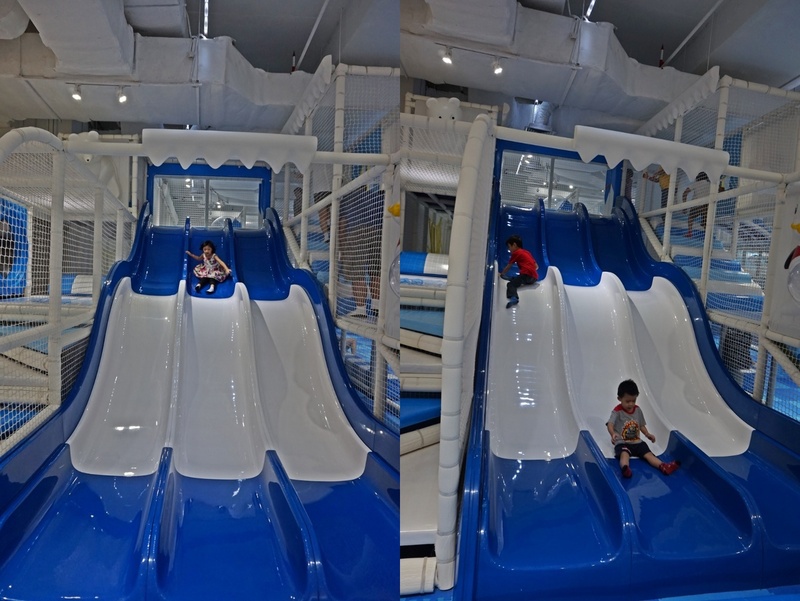 Perhaps next stop to the Dreamworld Playland at IOI CIty Mall @Putrajaya that have different setup and more interesting slides. 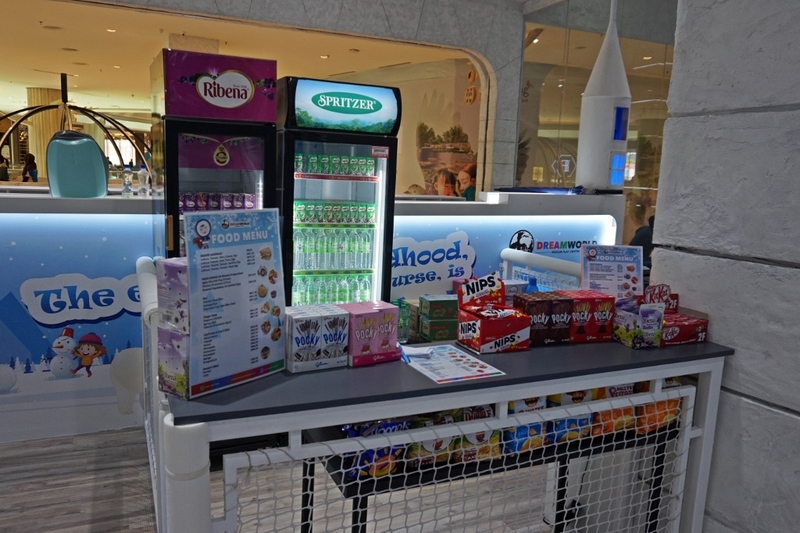 Have you gone to the one in IOI Mall Putrajaya as well? How does it compare to this one?